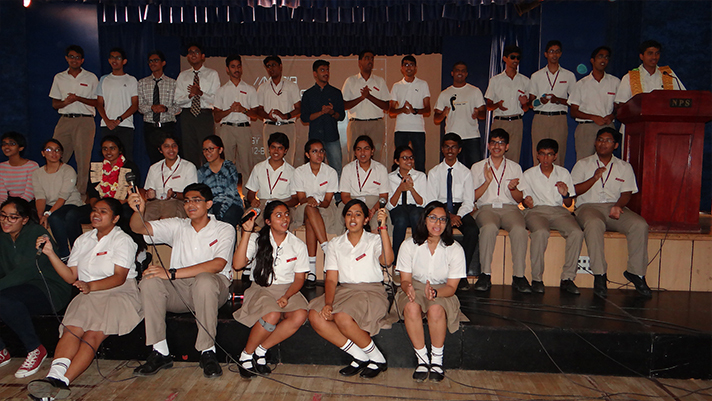 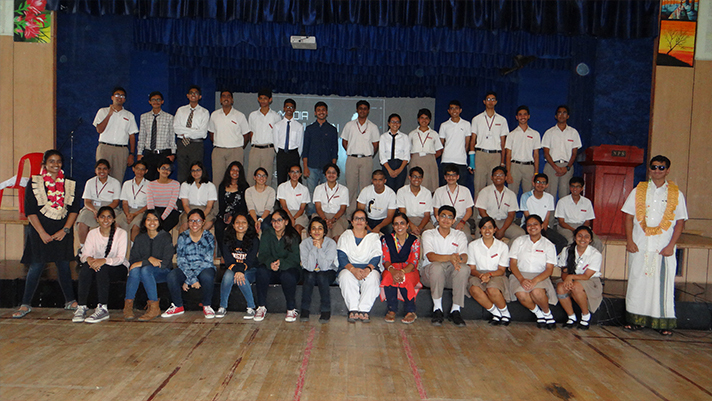 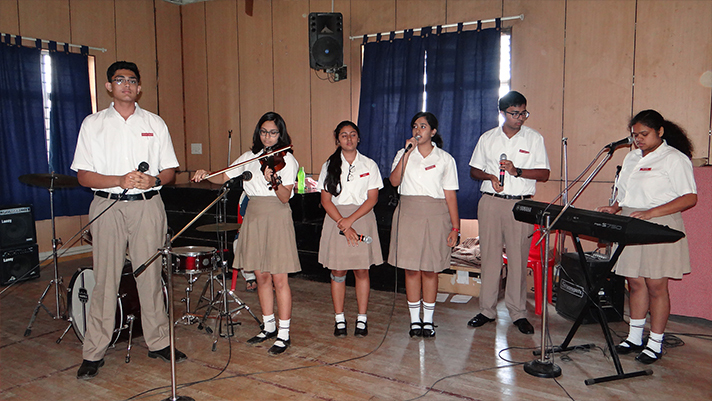 On the 20th June, class 12 B presented its assembly based on the topical subject: “Media Manipulation”. 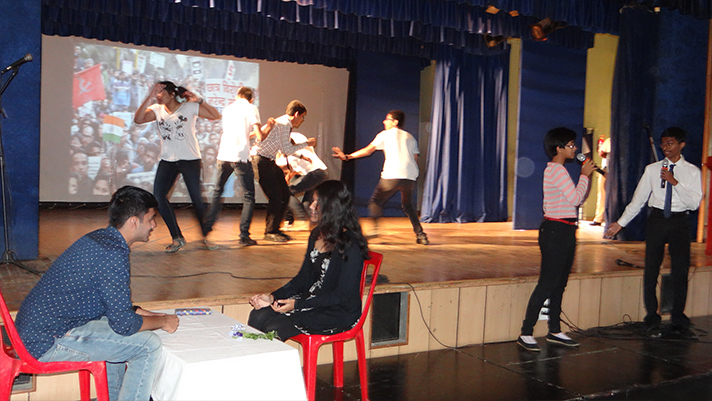 Students presented a play: a satire on the political control on media and how common man is deluded by the mighty for whom media is merely their puppet. 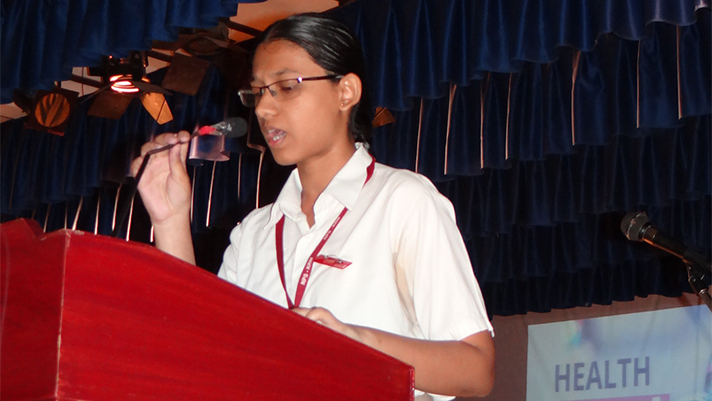 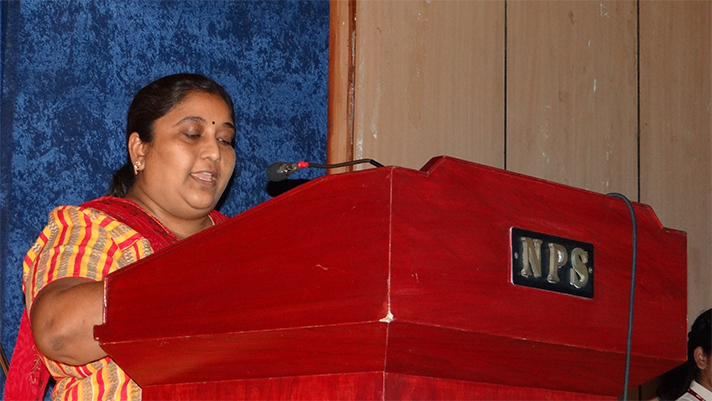 The speech enlightened the audience about the ways the media is being twisted to suit the vested interests. 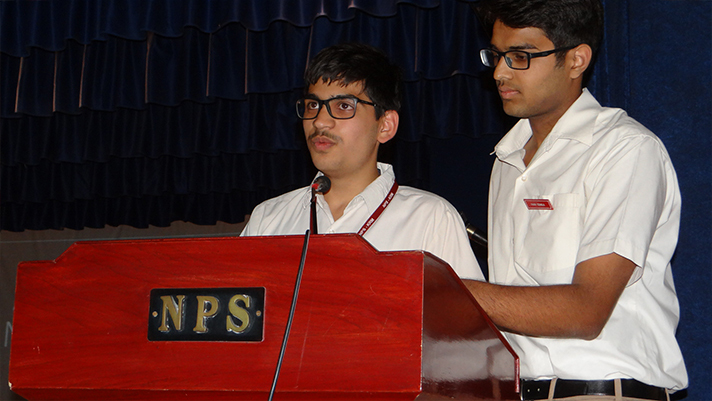 The assembly concluded with a strong message to conserve the environment by using recyclable items. 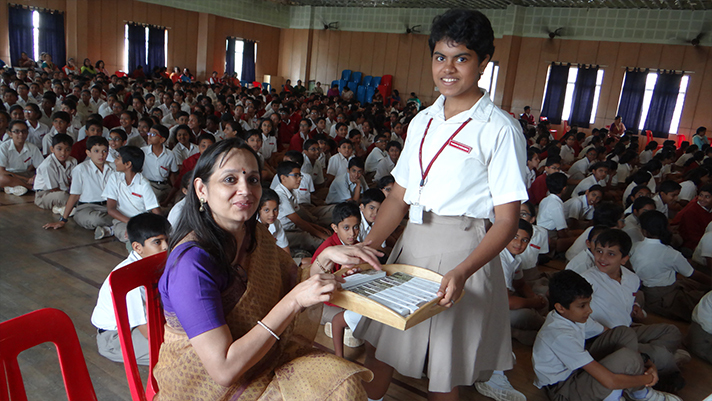 The class reinforced the point by distributing 100 percent biodegradable bamboo toothbrushes to all the teachers to set an example to strive for a greener future.